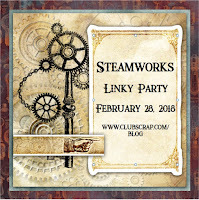 for the linky party of Febuary's Club Scrap Steamworks images. 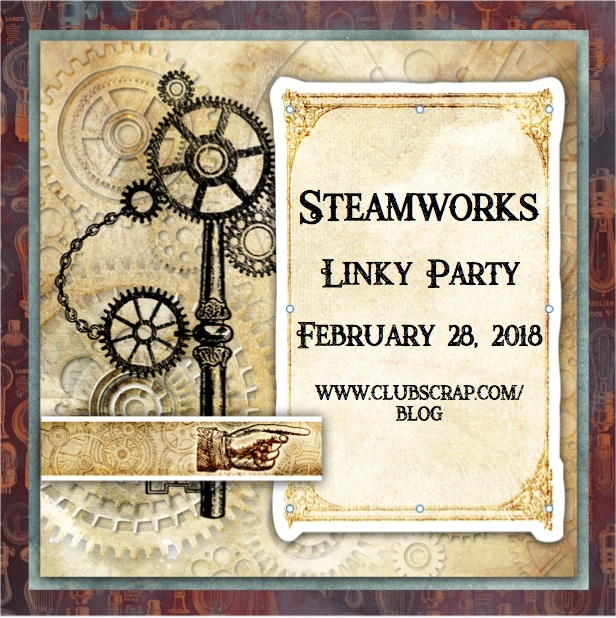 I used the digital Steamworks kit and photoshop to make this page. 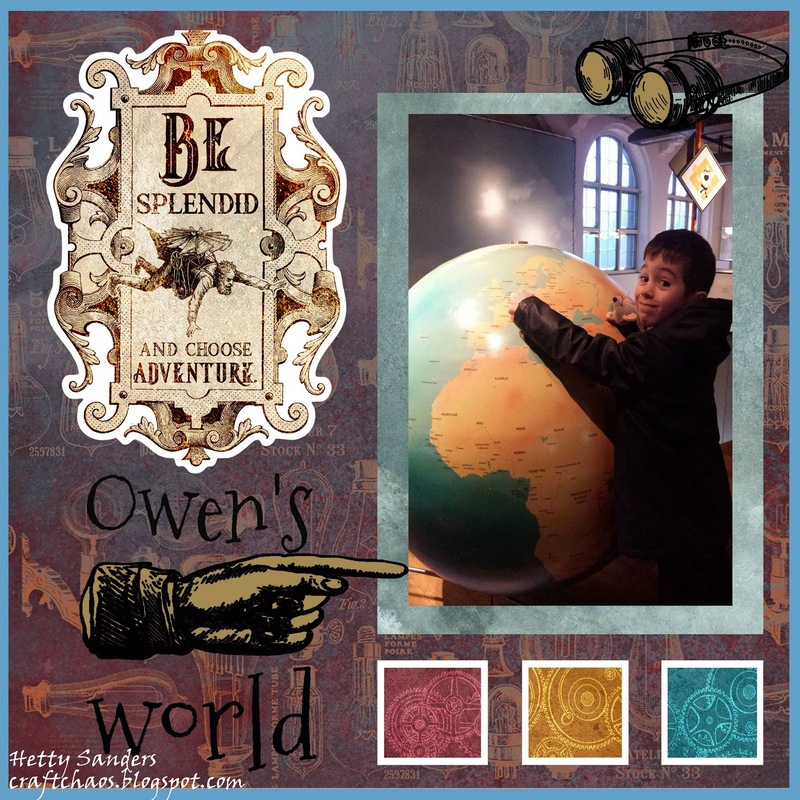 My grandson was in a museum with his other grandparents. I knew I had found the right picture for this month. getting better, but not as good as some I see around.......one day! Hetty this page is perfect for your adorable grandson's picture! My how they have grown! Have a great day! What a fun layout! Love this photo!! Great photo of Owen! He is so big!!! Awesome layout too. Steamworks is a perfect kit to document a museum trip! Well done, Hetty! Your photoshop achievements are SUPER and you'll be better than many soon, including me LOL. Love the photo of Owen, he's growing so quickly.